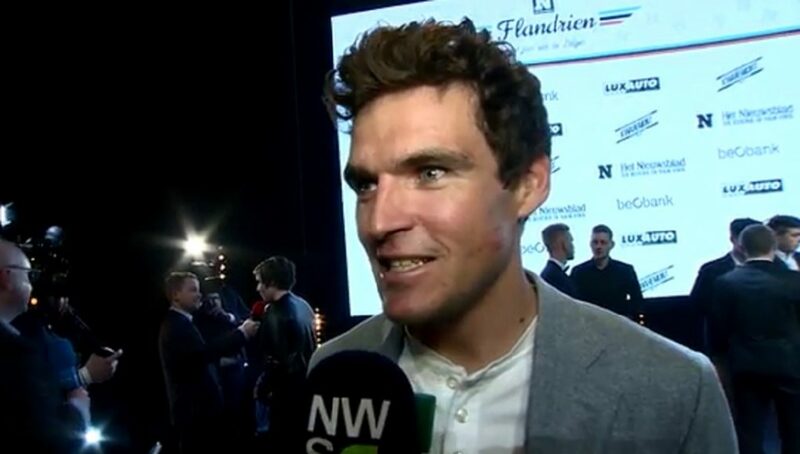 Greg Van Avermaet won the prestigious Flandrien of the Year award for a record sixth time yesterday while Sanne Cant won the Flandrienne of the Year award for the first time. 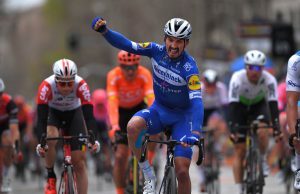 Van Avermaet who took victories this season in Paris–Roubaix, Gent–Wevelgem. 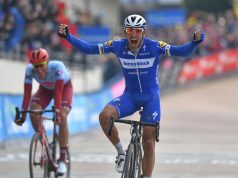 E3 Harelbeke and Omloop Het Nieuwsblad beat Philippe Gilbert by ten points to win the award which is voted on by fellow cyclists. “It’s the only trophy chosen by my fellow riders. I am very happy to be here again and I would like to thank my colleagues,” Van Avermaet told Sporza. 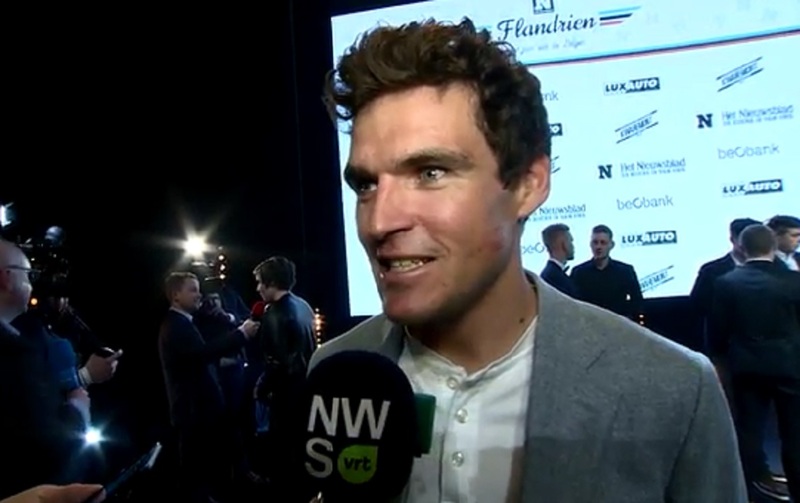 As for next season, Van Avermaet said that amongst his ambitions are to win the Tour of Flanders and Omloop Het Nieuwsblad again. In addition, he is also focusing on the Tour de France and World Championships, which take place in Salzburg. “The Tour of France and the World Championships are again important. They are competitions that are important to me, and they are very important to the public,” said Van Avermaet, who finished first in the WorldTour. Sanne Cant had an excellent season which saw her take victory in both the Belgian and World Cyclocross Championships, in addition to numerous Superprestige and DVV Trofee wins. In winning the award, she became the first cyclocross rider to do so. “This is a great honour for me. 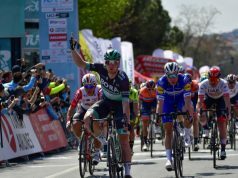 I did not expect to be able to beat Jolien D’Hoore,” said Cant. “It has been very hard over the last few years for women’s cycling in Belgium, but there is still a growth margin. We have three world champions in different disciplines,” said 27 year-old Cant. Two other awards were handed out last night with Chris Froome winning the International Flandrien of the Year award and Mathieu van der Poel winning Flandrien of the Field.